World-leading spirits producer Diageo is to cut more than 100 jobs at its Scottish plants due to concerns over Brexit, a trade union has claimed. Trade union GMB Scotland and employees were informed today (Thursday 20 April) that 70 redundancies will take place at Diageo’s Leven bottling plant in Fife, with 35 redundancies at the firm’s Shieldhall facility, near Glasgow. GMB Scotland has claimed the redundancies will be part of a review process that will relocate white spirits production to Diageo’s Santa Vittoria site in Italy and various locations in the US. Exactly how the move will affect whisky bottling operations is not yet clear. 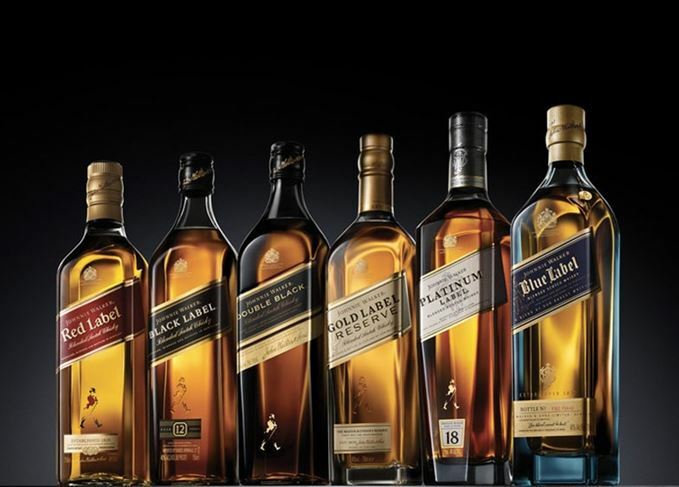 A spokesperson for Diageo, producer of Scotch brands including Johnnie Walker, Lagavulin and Talisker, declined to confirm GMB Scotland’s job cut claims, but did issue a statement explaining the firm is reviewing its spirits bottling footprint. The Diageo spokesperson said: ‘Following the disposal of our wine business and the subsequent end of the wine bottling contracts, we have reviewed our spirits bottling footprint to ensure we not only deliver leading performance for both our domestic and export supply chains around the world, but also to strengthen our business for the future. ‘Regrettably, these changes may impact some roles in our European bottling plants towards the end of the year and we will now enter a period of consultation with our employees and their representatives to discuss the proposals in more detail. GMB Scotland accused the British government of ‘a gross betrayal’ following Diageo’s revelation. The group urged Scottish Secretary David Mundell to guarantee support for Scotch whisky employees amid Brexit negotiations earlier this year. Louise Gilmour, GMB Scotland organiser, said: ‘Over one hundred skilled workers are now facing unemployment because Diageo are hedging their bets over Brexit – there is absolutely no getting away from this. ‘This is a gross betrayal of Scottish workers who have contributed significantly to the remarkable success of Diageo and to the massive economic dividend our economy receives from whisky and white spirits manufacturing. Workers at Scotland’s largest Scotch whisky company have voted to strike in the run-up to Christmas. A Scottish MSP has called for greater protection for Scotch from ‘imitation whiskies’ post-Brexit. Remaining in the European Union will be better for the Scotch whisky industry, says Ivan Menezes.